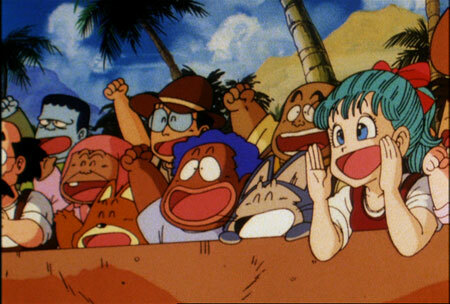 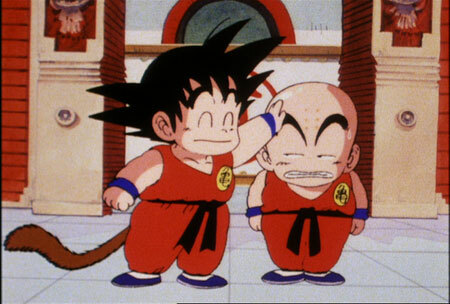 #24 : Krillin's Frantic Attack! 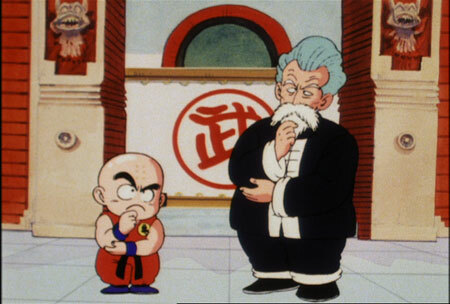 Jackie Chun and Krillin square off in the semi-final match. 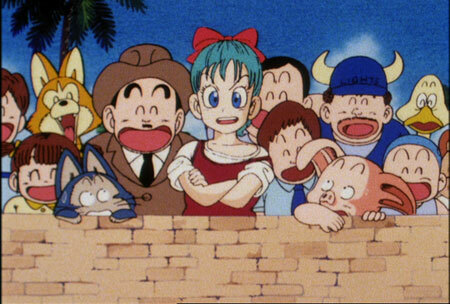 Unable to match Jackie in brute strength or speed, Krillin must use his wits. 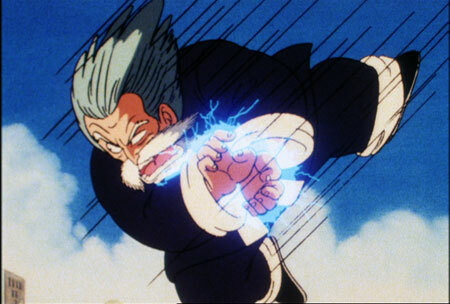 But is this enough to win the battle and just who is this mysterious Jackie Chun?